MoviePush: No Reviews, Is Battle: Los Angeles Rubbish? 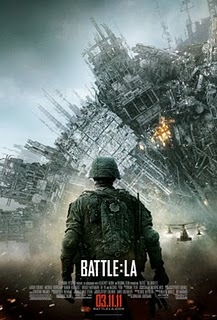 No Reviews, Is Battle: Los Angeles Rubbish? 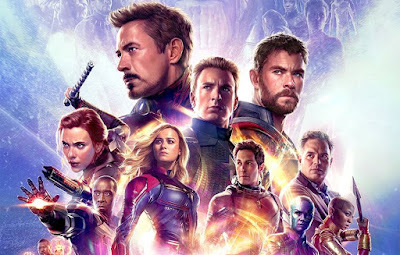 Usually there are press screenings for major movies several weeks before the film is due to be released, so journalists and critics can post reviews through various media channels in advance. This is the general practice, the only time this usually changes is if a studio doesn’t have any confidence in a film. Note -sometimes the screenings still go ahead, but the studios put embargos on the reviews being published until release date, either way there’s no early reviews. After all, with all the big marketing spend to push a film, the last thing a studio wants is a load of bad reviews coming out that ruin all the previous good word of mouth about a film and dent their big opening weekend. This would seem appropriate with Battle: Los Angeles, as the film is currently experiencing good buzz built up from the marketing alone, bad word of mouth that the film is actually rubbish will kill this hard work pretty quickly.